If you are between the ages of 14 and 18 you can join Explorers! It does not matter whether you have been in the Scout section first. Explorers meet in a Unit which is part of the District, though many Units are linked with a Scout Group. 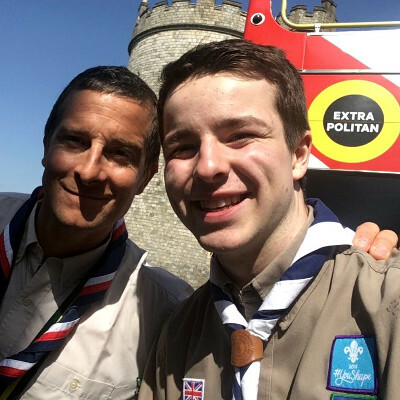 In Explorers you can expect to do a lot of activities and achieve many badges and Awards – including the Chief Scout’s Awards and the Duke of Edinburgh’s Awards. There is also the updated Zodiac Award to encourage camping, which you can continue from Scouts or start from scratch. 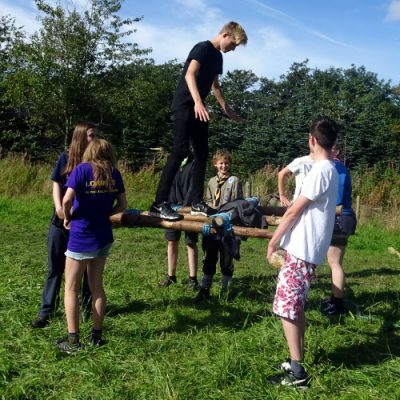 To find out more about Explorers see: Explorer Scouts (Scotland). 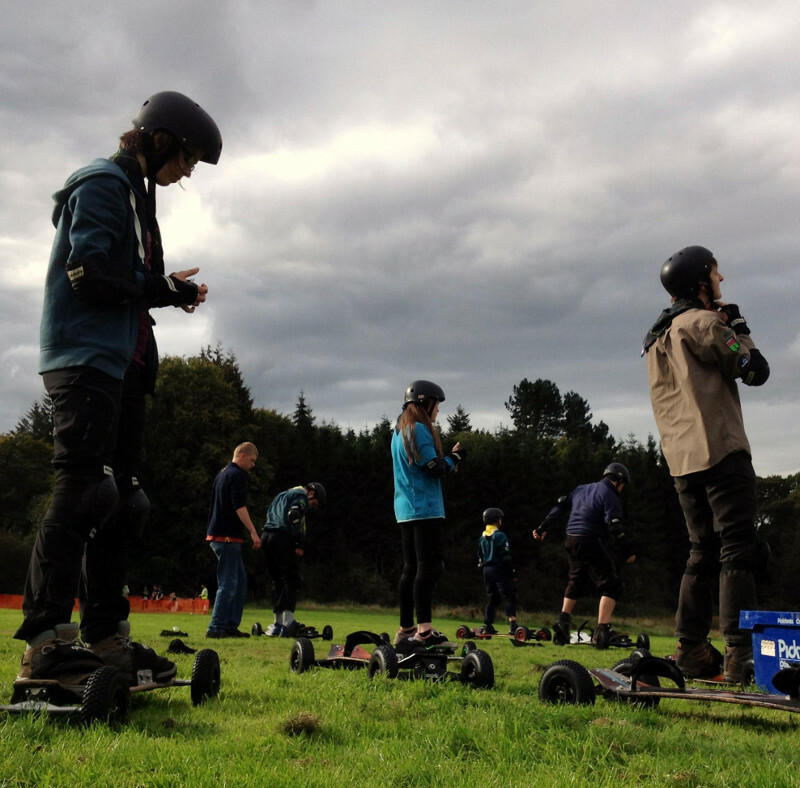 For information about the programme for Explorers, see the Scouts UK page: Explorer Scouts. Also see Explorer News from our Region. If you are nearly 14 your Scout Leaders should be able to help you find a Unit. 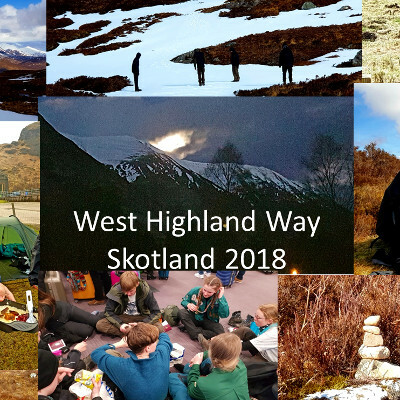 If you are not in Scouts, you can phone our Scout Centre on 0131 441 1878 or email info@sesscouts.org.uk to find where Explorers meet near you. If you are an Explorer you can be a Young Leader with Beavers, Cubs or Scouts! 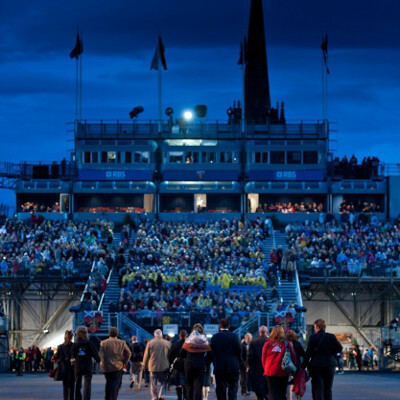 Find out more about the Young Leaders’ Scheme! We encourage all parents and carers to take an active interest in what is going on with all sections, including Explorers. If you would like to help see our information for adult volunteers. The Assistant Regional Commissioner (Explorers) is John Buchanan. He supports and coordinates Explorer Scouting across the Region. There are many aspects of the programme which are best delivered through cooperation between Units and Districts and ideas and suggestions are always welcome. Where do I buy the uniform/necker? Where do the badges go on the uniform? What are the age limits for Scouts? Prices vary from location to location. The usual practice is to collect this through a termly subscription with additional costs for activities, events, trips and camps. Speak with the local section leader to find out specific costs.